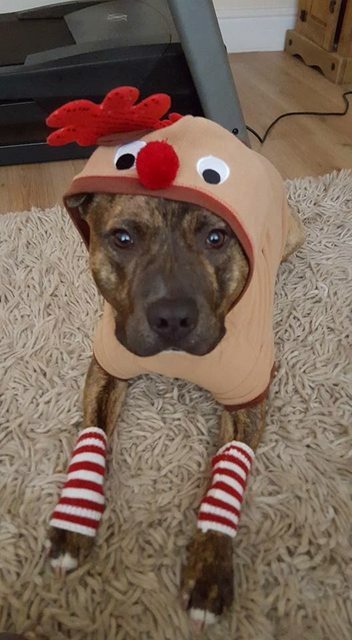 Kaiser is a friendly 4 year old male Staffordshire Bull Terrier crossbreed who is looking for his forever home. Kaiser is micro-chipped. Kaiser is fully house-trained. Kaiser is sociable with female dogs. Kaiser has lived with children and a female puppy. Please enquire.